TABLES, CHINA & CHAIRS, OH MY! MAKE A STATEMENT. AND SOME SHADE. 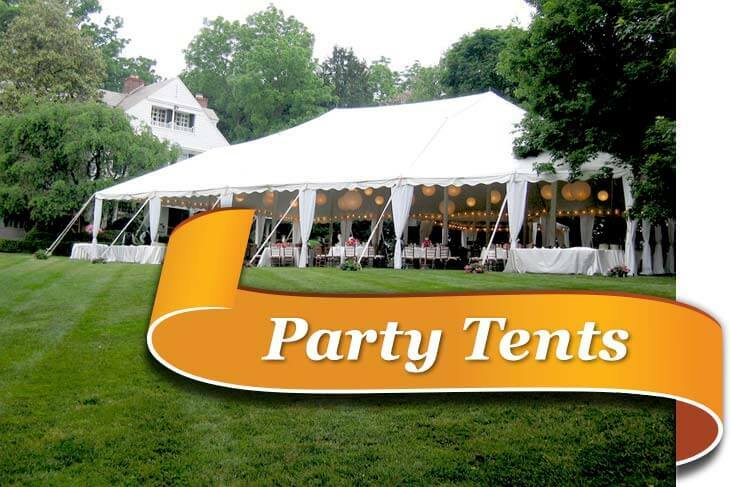 We’ve been making tents for 2OO years… let our experienced tent professionals pair your event with the perfect one. 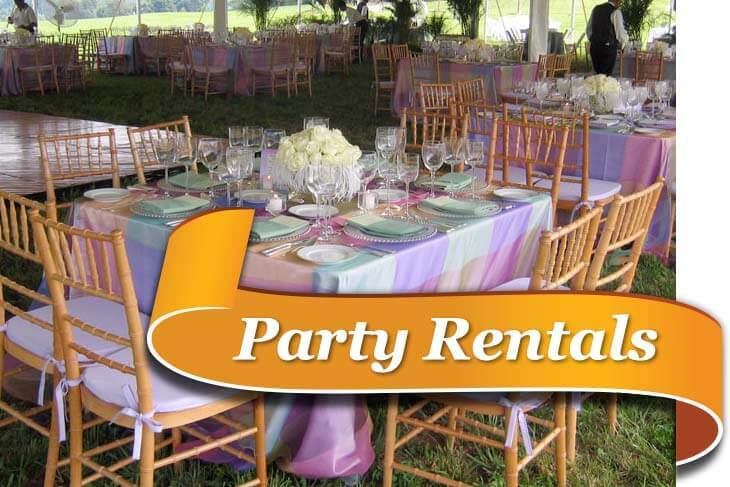 Our party rental sales team will help you coordinate a look and select the just the right items and equipment for your event. 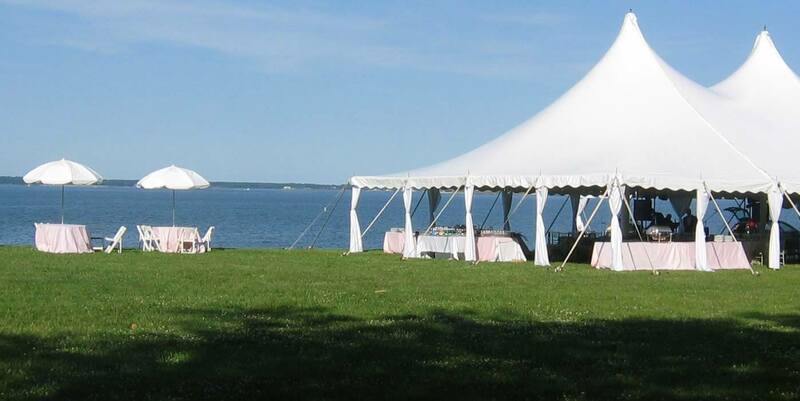 For both commercial and residential, you’ll have it made in the shade with a custom awning from Loane Bros.
Have trees in the way of where your tent should go? Turn a pool into a dance floor? Tent over 2nd floor balconies? 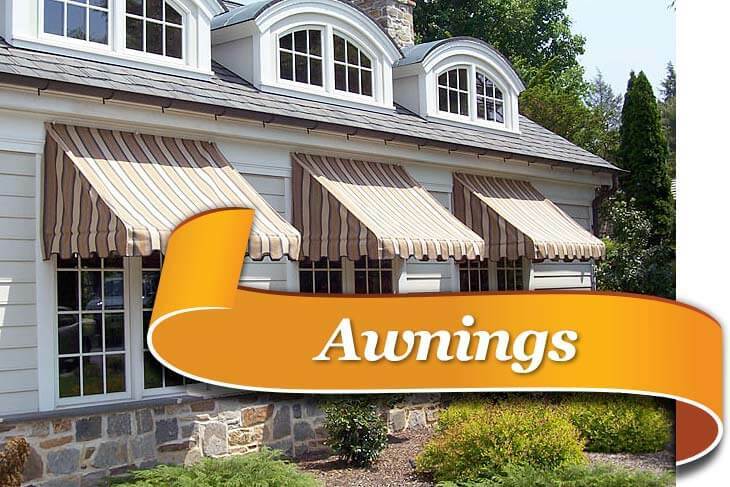 Today's cover photo is a gorgeous custom Awning job by our talented crew. Just a reminder Tents are not the only thing that we do. Check out this stunning custom enclosure of a private residence, installed by our talented team! 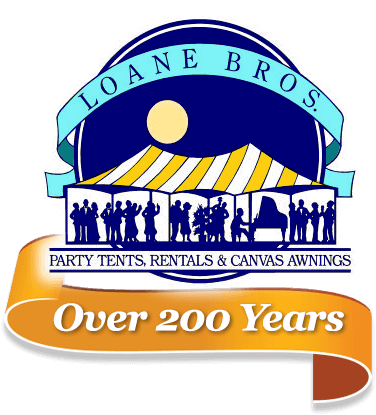 Loving the pictures from a recent Loane Brothers Tent installation. So proud of the work we do, and the images we help to create! What can we really say? The Driftwood X-Back Chairs and Fruitwood Farm Tables are doing ALL the talking here. — Products shown: Fruitwood Farm Tables. Beautiful job by the Loane Brothers Tent Division this past weekend in Butler for a Wedding.